Change! : steak, with awkward pat of unmelted butter. Why isn't it melting? 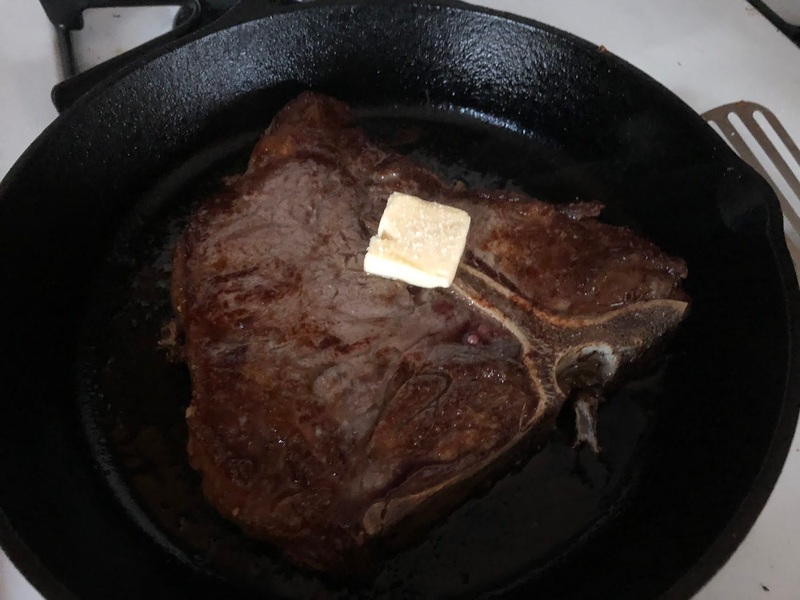 steak, with awkward pat of unmelted butter. Why isn't it melting?